We have developed an online ordering app called The Snack Monkey. This allows guests at Buck Thomas Park (MYBA) to order online and when order is ready, you will get a text to come pick up. No more waiting in line, missing your child’s game. Try it out and pass the word. Available to use whenever games are going on. There is a $5 minimum charge and a 5% convenience fee. Click the either link below to downlaod the app on your device to begin using it at the park! City of Moore Background checks can be completed online click the link below. Click here to complete the online background check. NAYS cards also must be obtained by coaches, assistant coaches and dugout personnel. Click here for a NAYS card. Seats include entry, pre-game parade for all teams and players in uniform, free limited edition OKC Dodgers baseball hat and post-game fireworks. Click here for a copy of the order form! 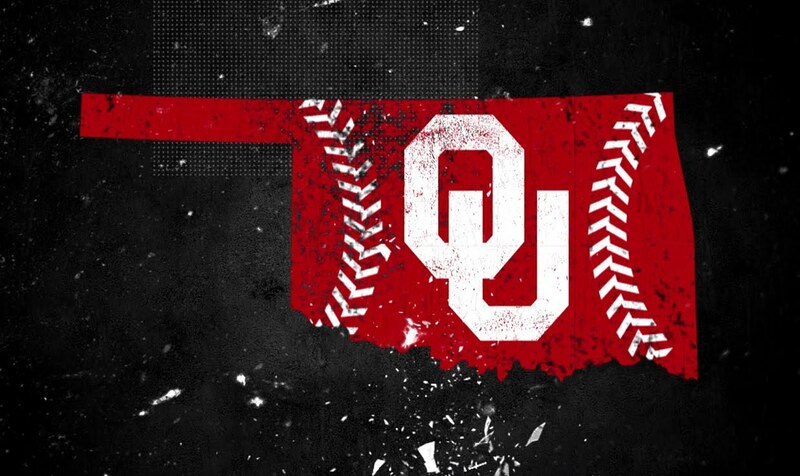 Click here for flyer and game schedule including instructions on how to reserve your tickets. 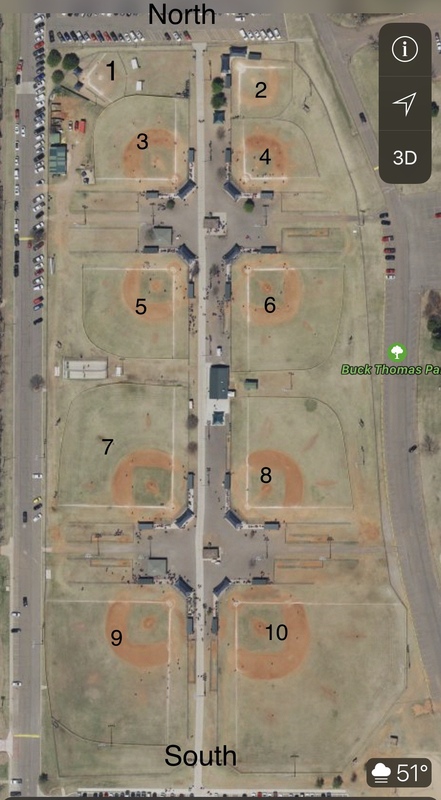 Buck Thomas Park is located 1901 NE 12th St, Moore OK 73160.